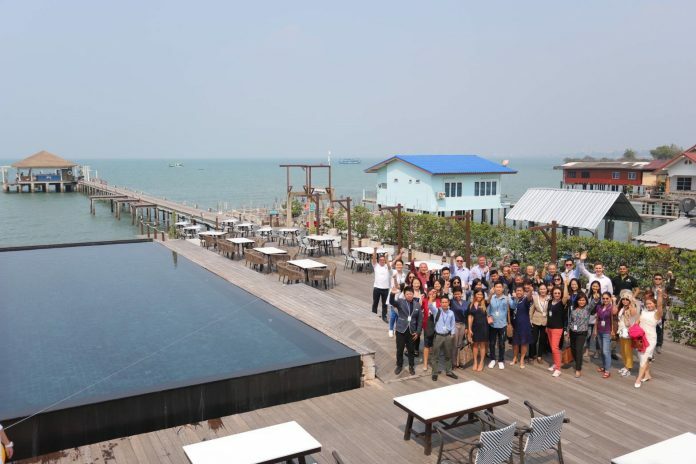 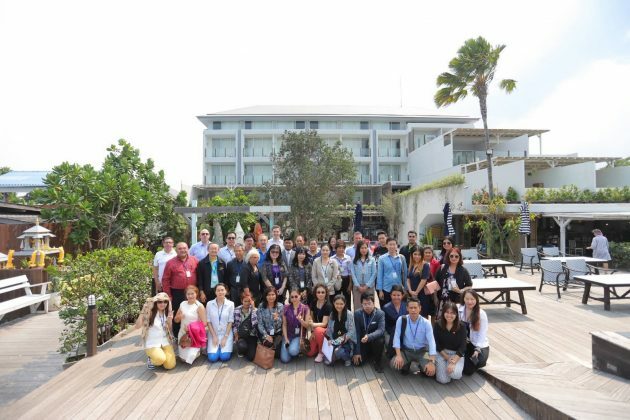 Sisaran Group recently hosted a group of 40 real estate agents from Bangkok during a special day out in Bang Saray and Pattaya. The event, which was organised by Dot Property, allowed the local professionals to learn more about the developer’s Eastern Seaboard projects along with conducting a few in-person site visits. 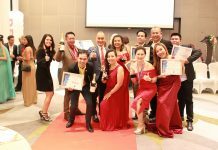 Additionally, there was a ceremony during the day that saw Sisaran Group presented with its Dot Property Southeast Asia Awards 2018. 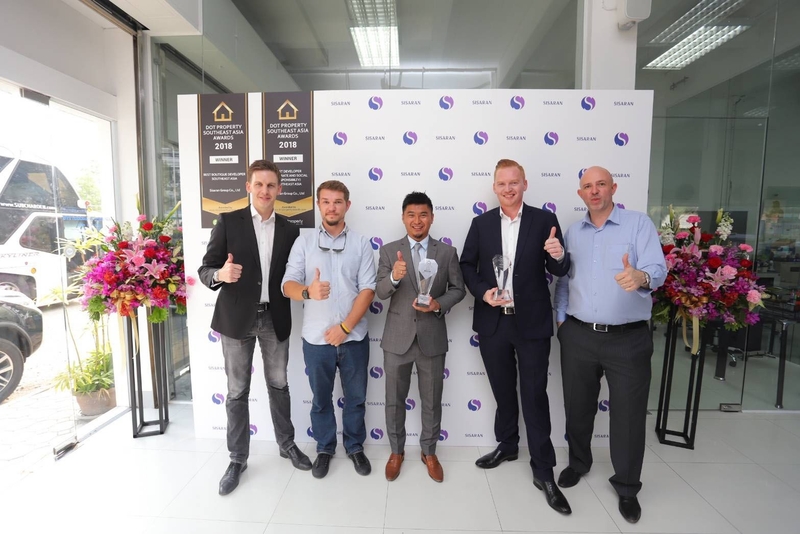 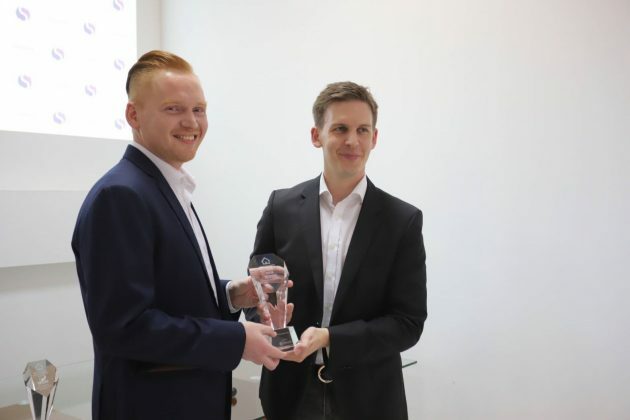 Lawrence Knowles, Sisaran Group Managing Director, accepted the trophies for Best Boutique Developer and Best Developer (CSR) during a presentation at the developer’s Pattaya showroom. 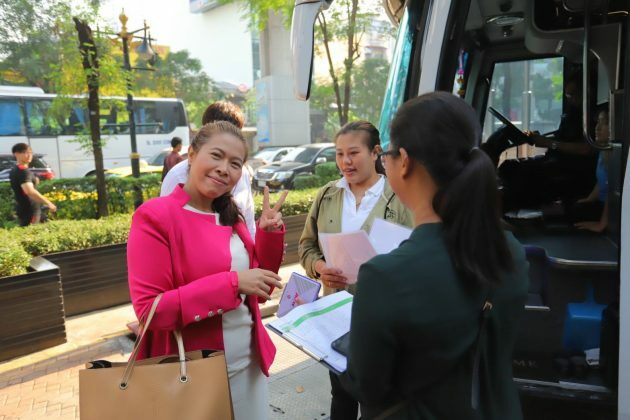 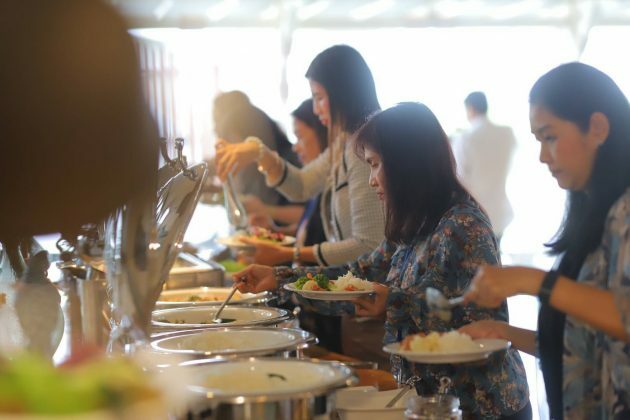 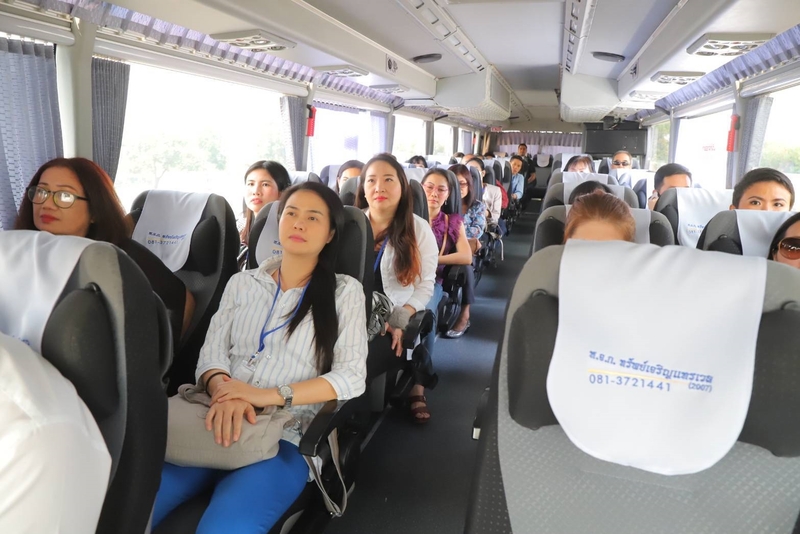 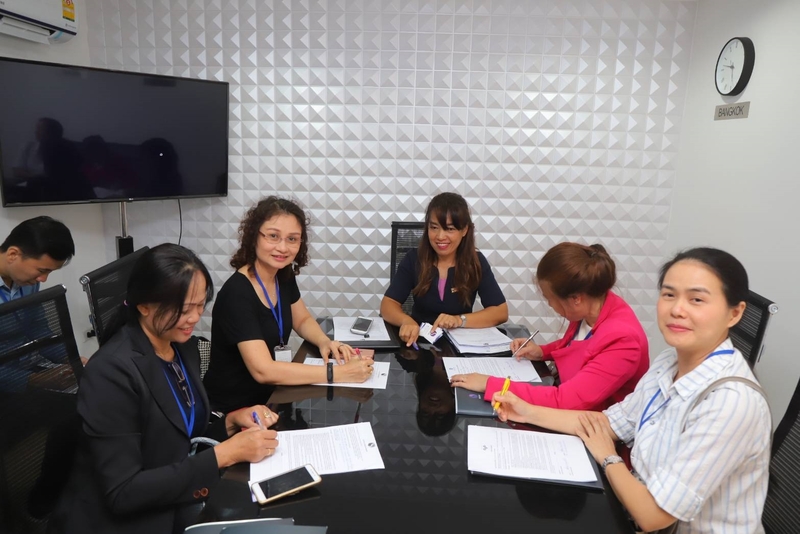 For agents, the tour not only allowed them to escape the dusty Bangkok air, but also gave them a chance to hear about Sea Saran, Sea Zen, Mirage and Econdo, four of Sisaran Group’s active developments. In between the site visits and a trip to the Sisaran Group showroom, all agents were treated to a nice lunch at Kept Bangsaray. The Exclusive Agent Tour was the latest successful event arranged by Dot Property. 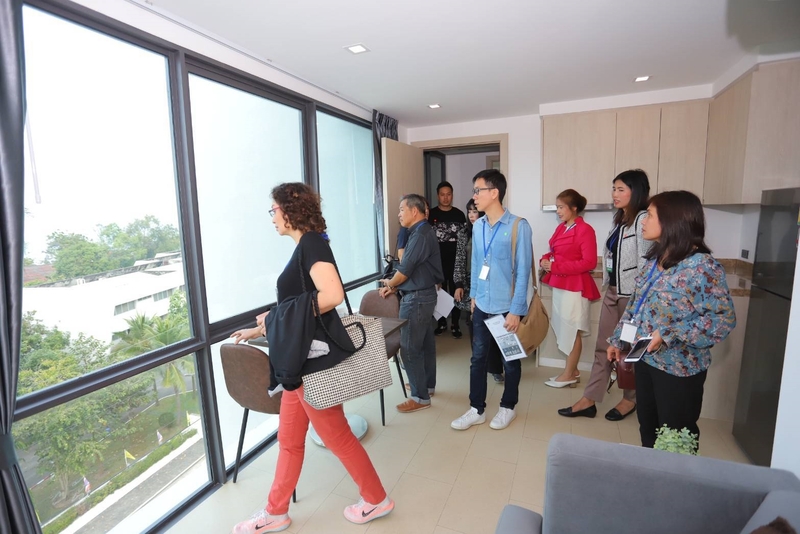 In order to facilitate a greater level of cooperation between leading real estate agents with well-known local and international developers, Dot Property has organised a number of events including tours and seminars. 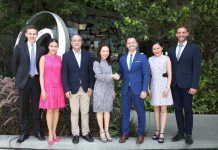 Sisaran Group has become one of Southeast Asia’s most recognisable boutique developers thanks in part to the company’s incredible work in Bang Saray on Thailand’s Eastern Seaboard. 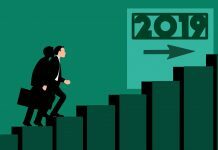 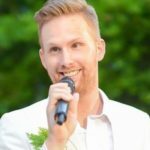 The firm has more than 30 years of experience and a track record of success with projects that are popular with property buyers for their quality and return on investment. 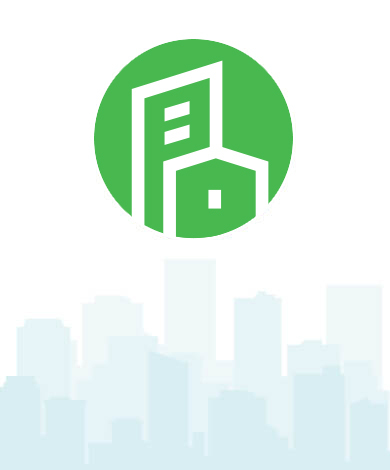 The developer also takes a great deal of pride in its Corporate Social Responsibility efforts. 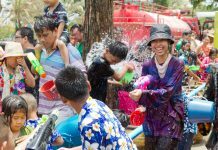 The company works hard to care for Bang Saray where it is based and has introduced a number of impressive initiatives over the years.